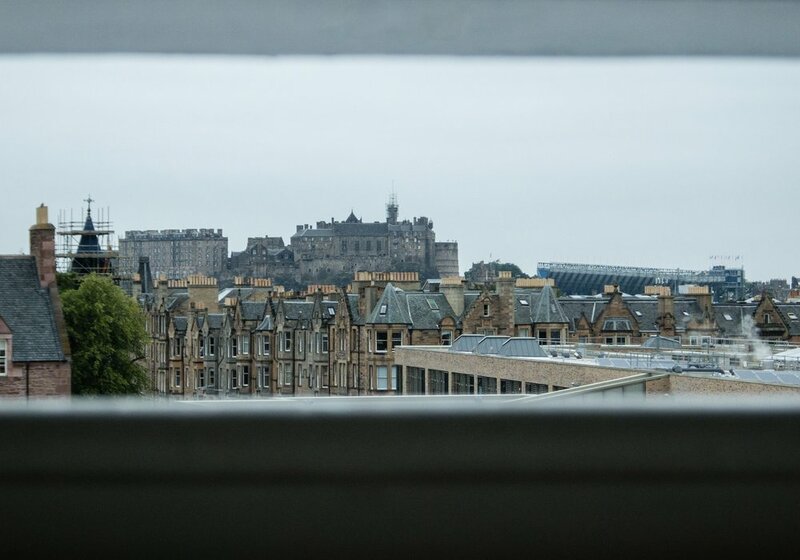 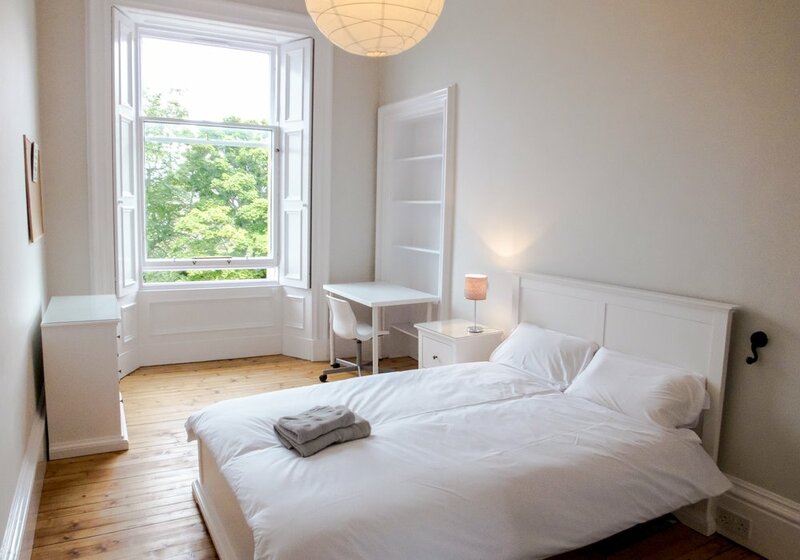 This flat is Ideally located in central Marchmont, on one of the most popular roads, close to various restaurants, bars & shops. 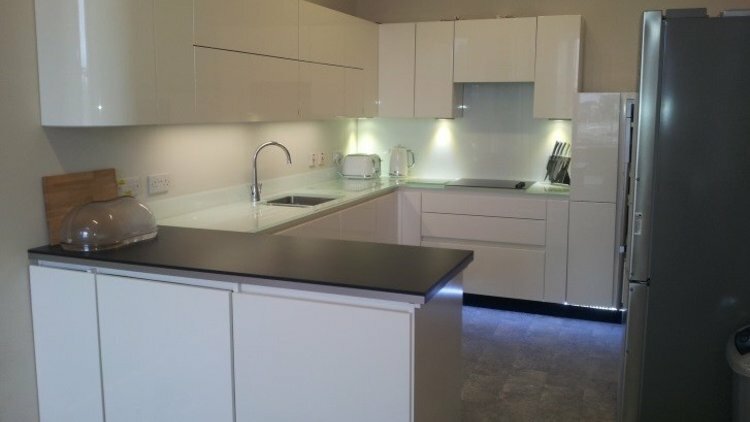 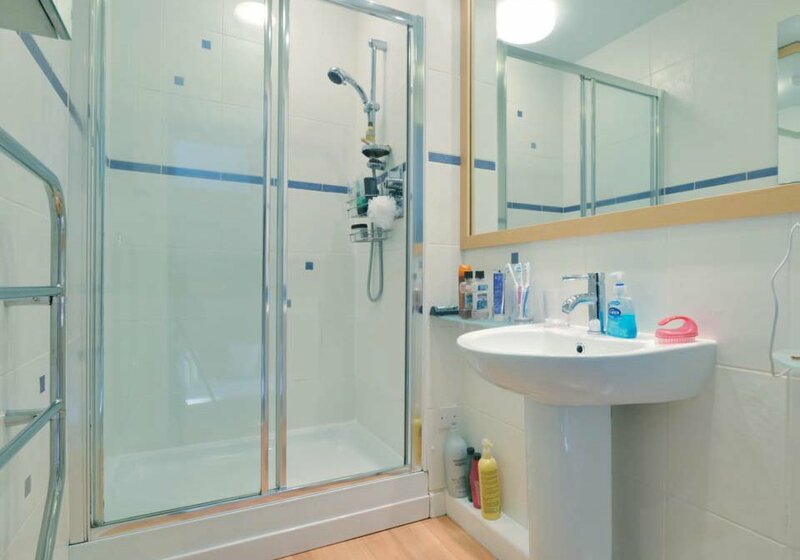 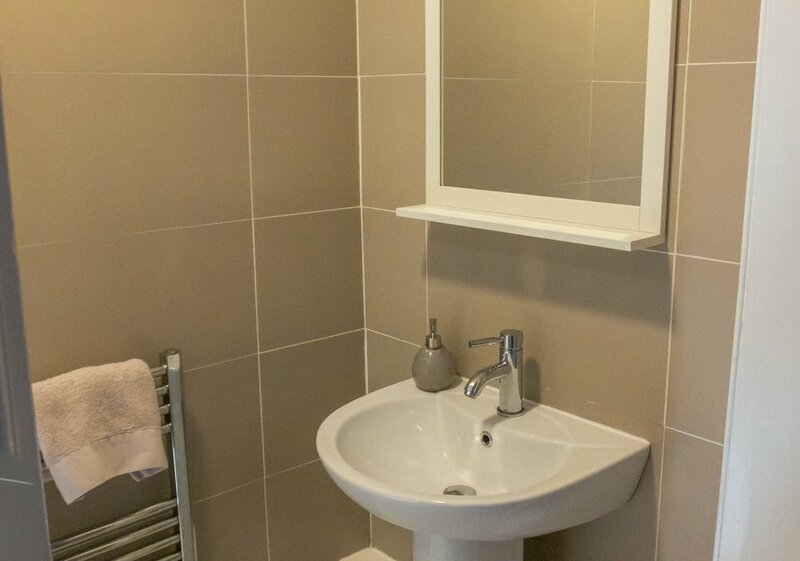 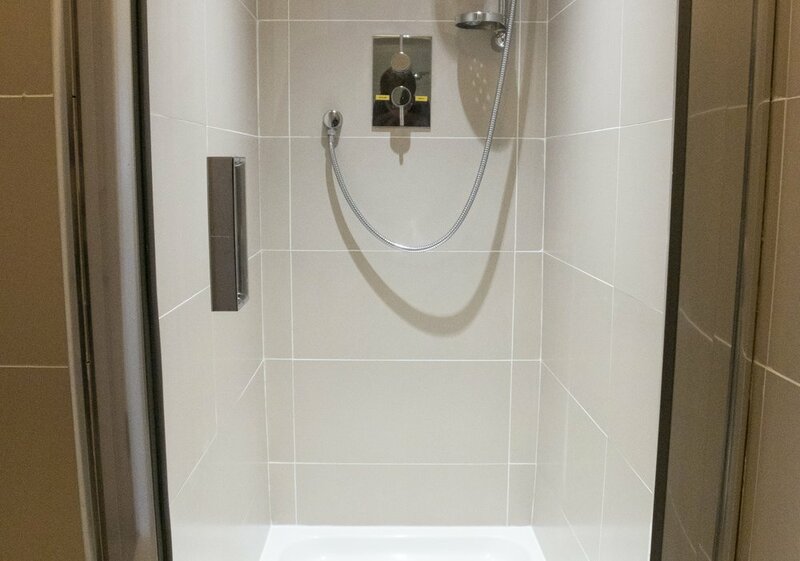 This flat has a New designer kitchen, 2 modern bathrooms, one bathroom with bath and shower over the bath plus handbasin and toilet, the other bathroom with Shower and handbasin only. 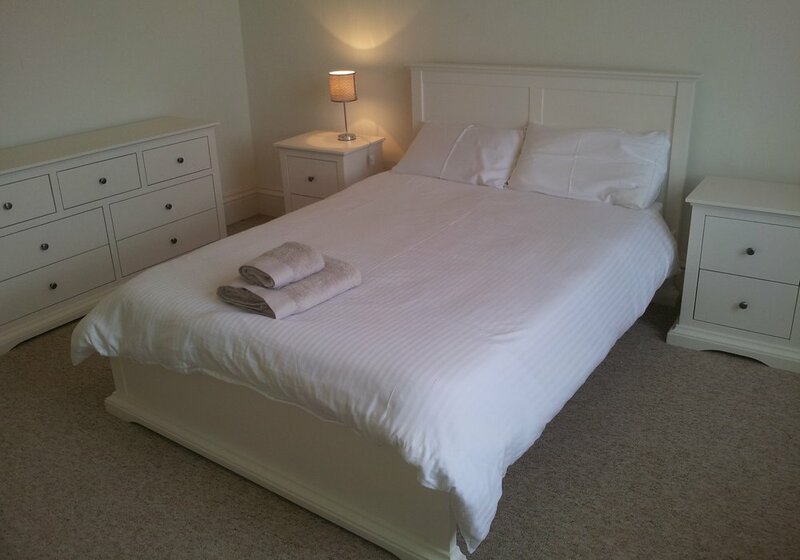 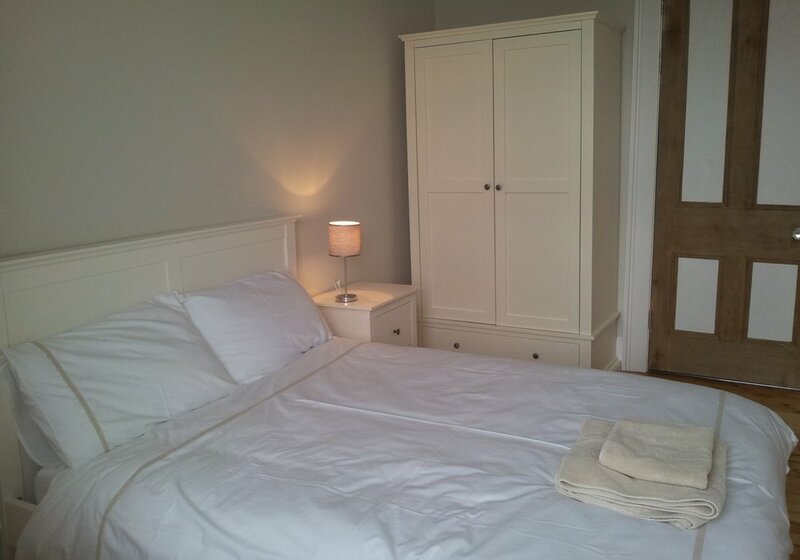 The bedrooms are furnished with good quality furniture as well as a new ‘U’ shaped leather sofa in Lounge. 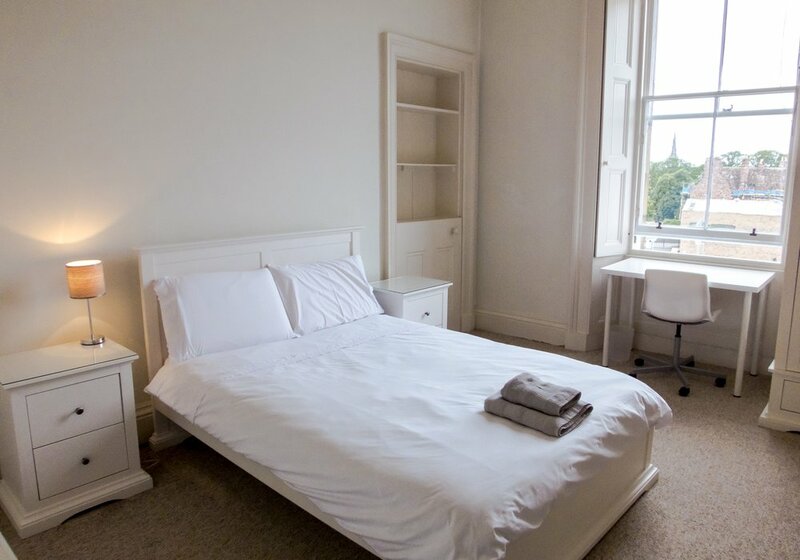 Flat screen Smart TV, Free Virgin Media Wifi throughout flat included in the price. 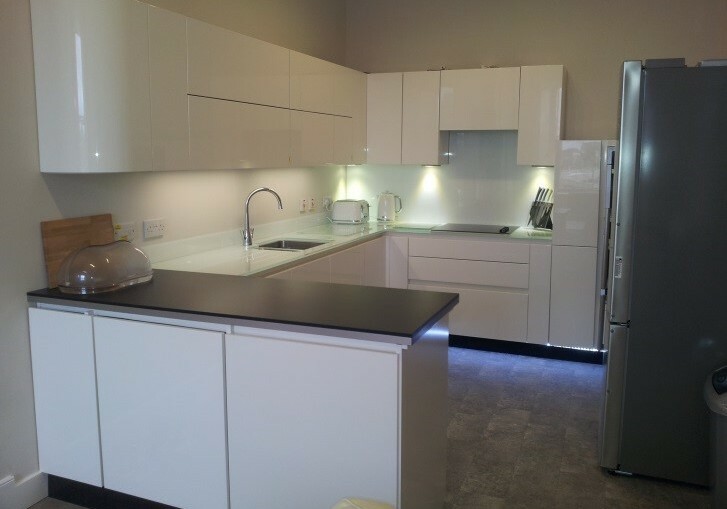 New Dishwasher and Washing machine. 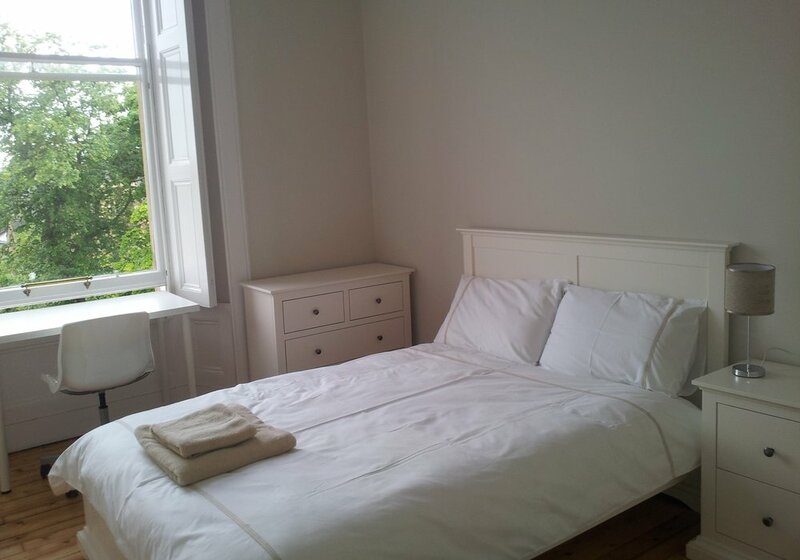 Located just off of Marchmont Road, a very short walk from the Meadows. 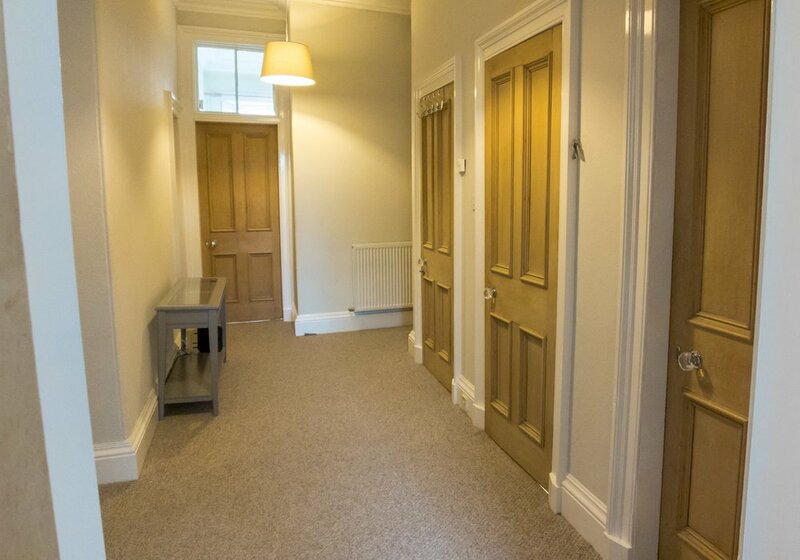 Unfortunately there isn't parking available with this flat however you can park on the street using the pay & display machines. 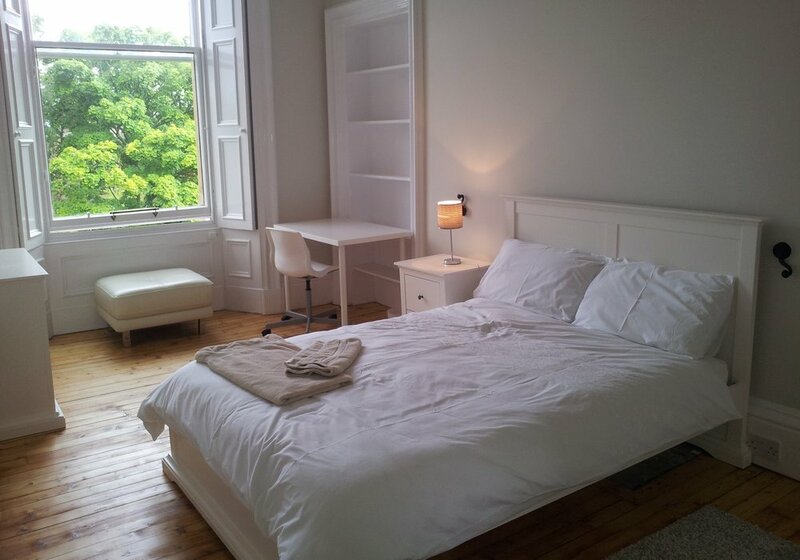 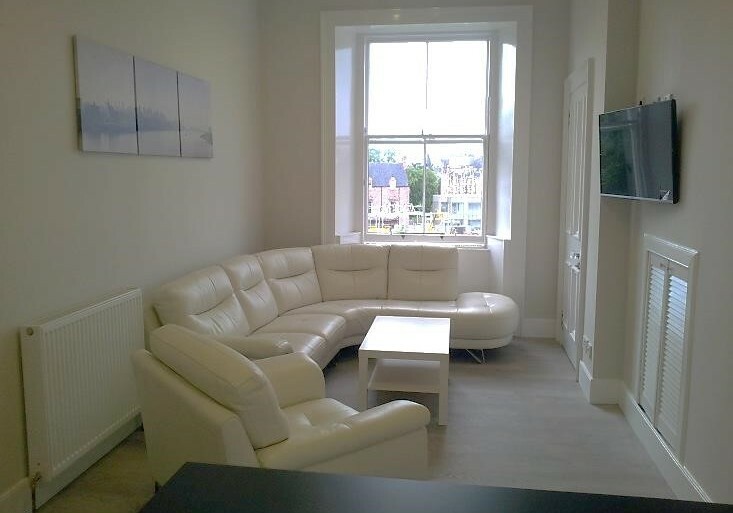 No one has reviewed Thirlestane Road 3 Bed/2 Bath flat yet.